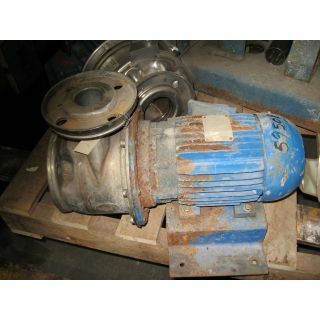 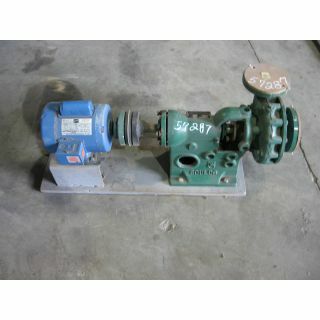 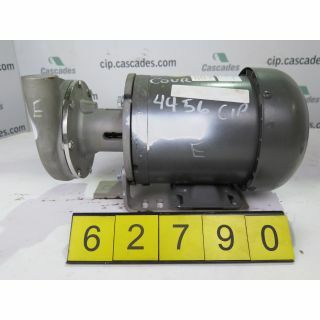 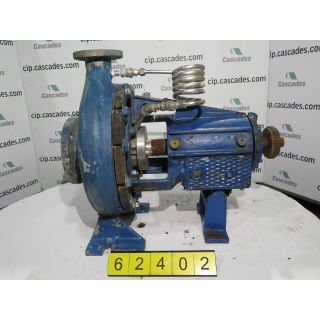 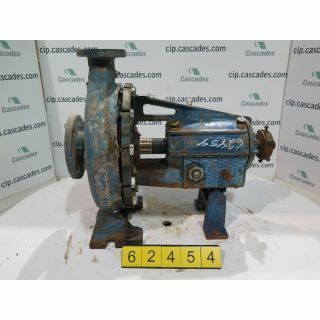 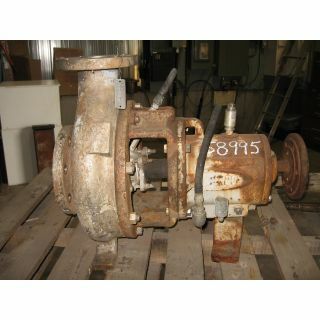 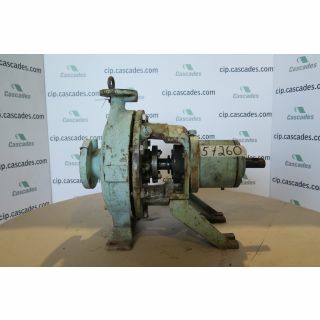 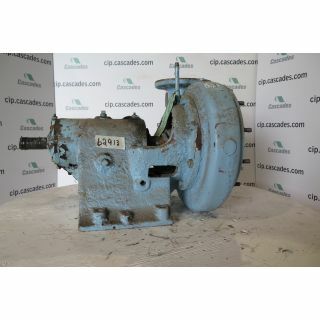 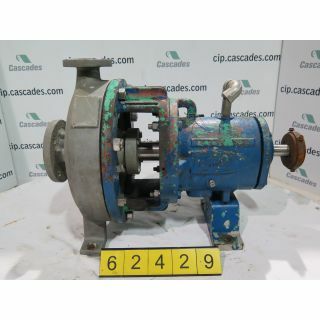 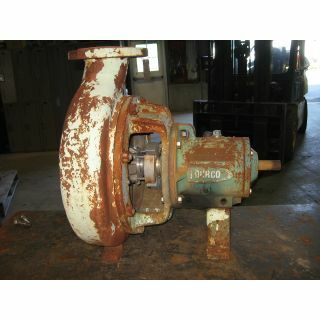 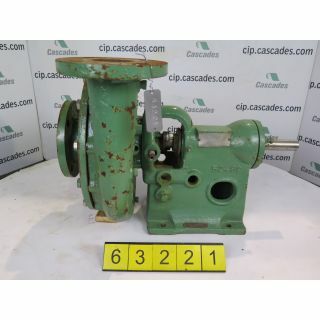 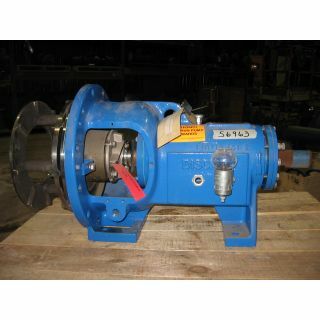 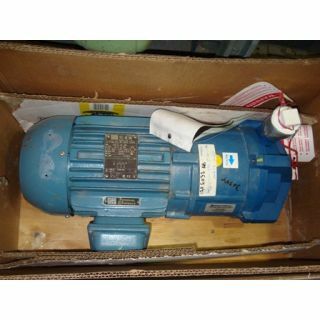 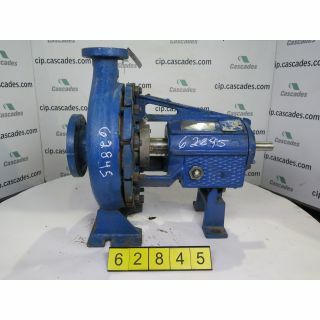 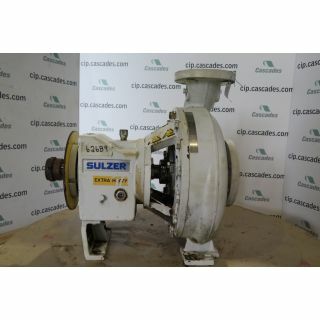 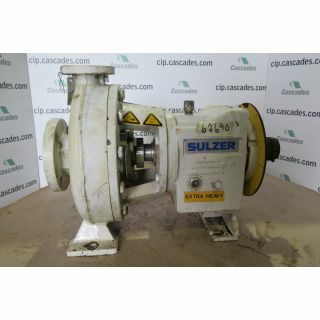 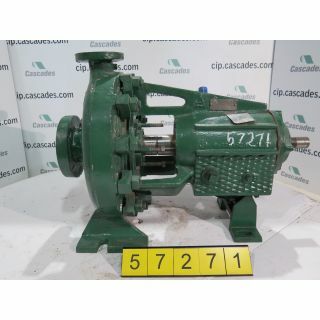 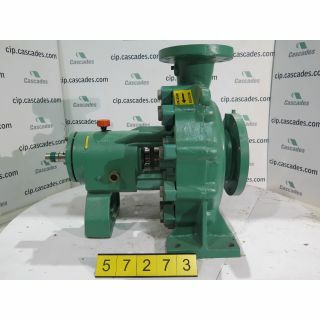 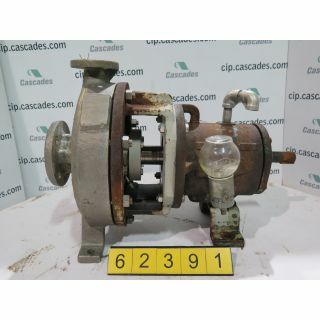 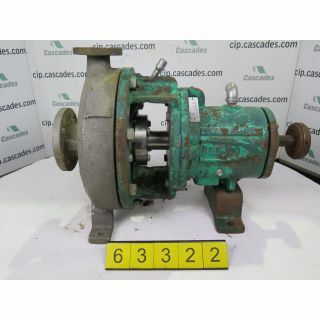 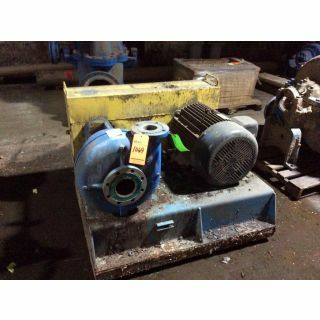 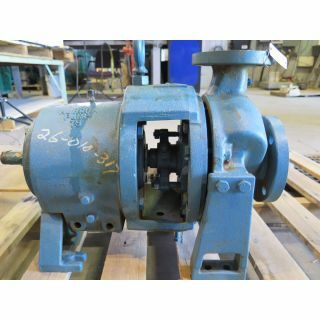 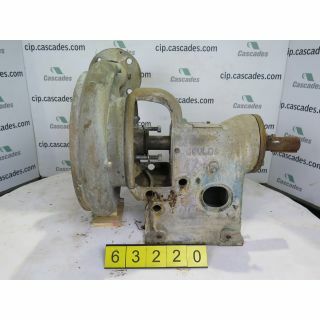 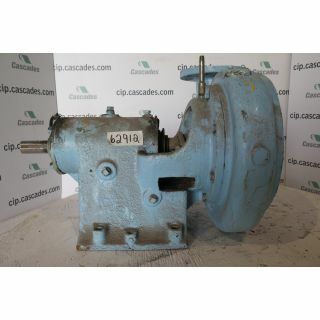 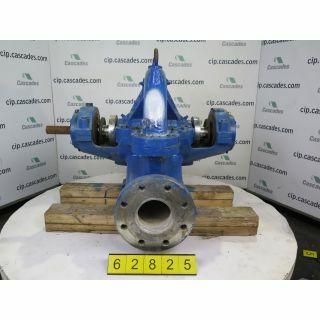 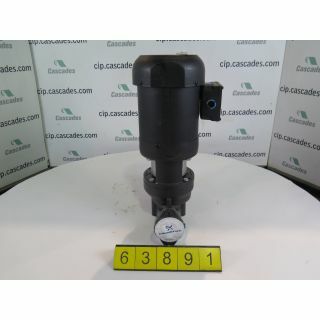 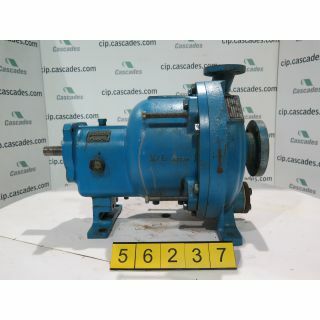 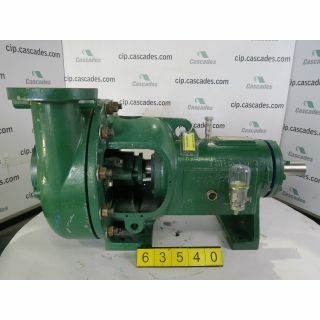 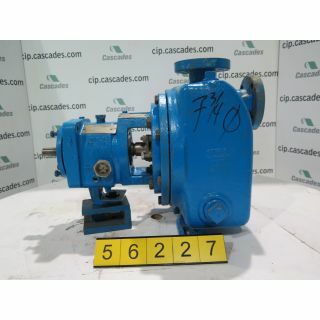 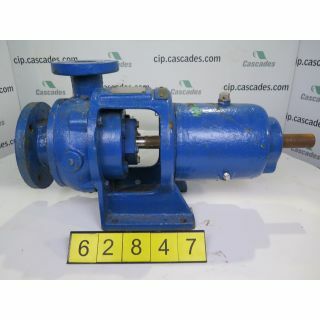 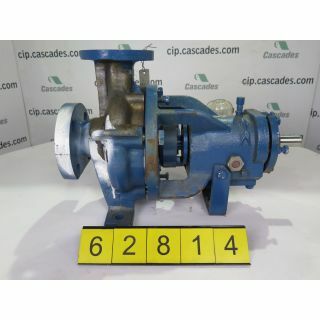 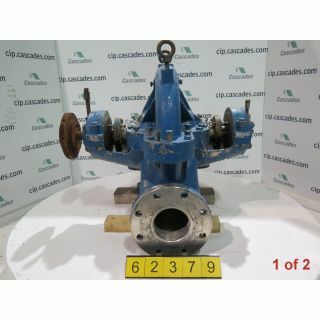 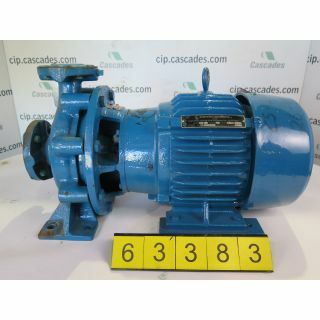 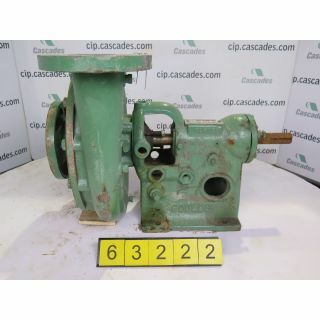 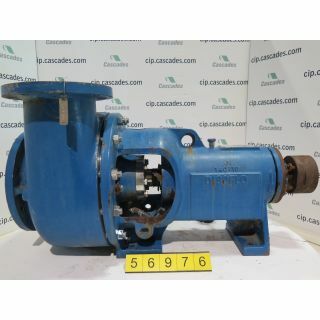 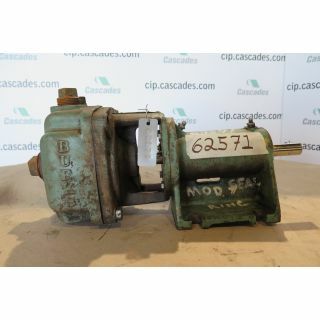 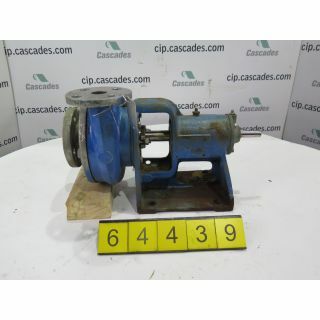 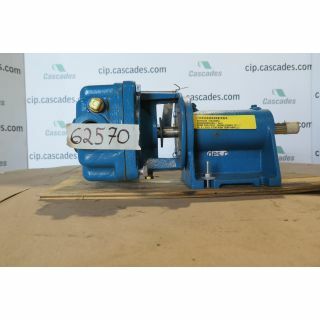 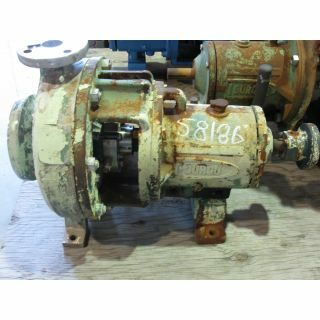 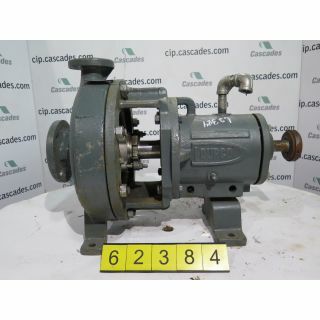 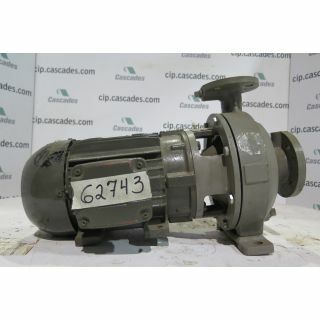 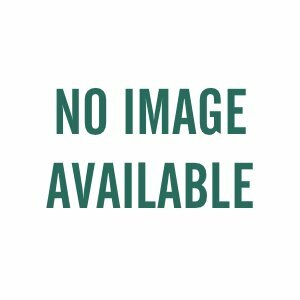 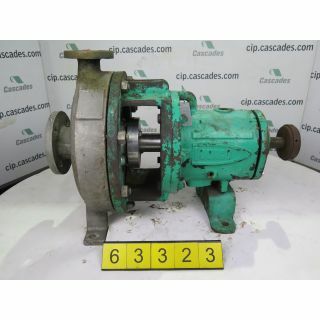 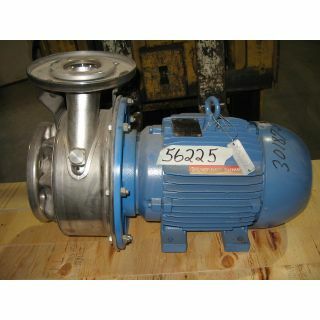 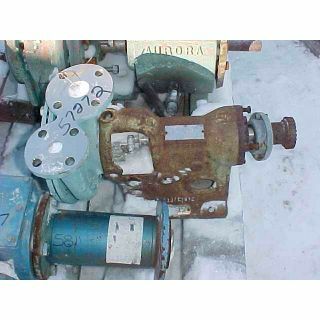 MODEL: F4B3-391 IMPELLER: S/S CF8M, 6-VANE, 9"
PUMP - CRANE ES6MV-HT - 1.250" NPT X 1" NPT - 4"
1.250" NPT X 1" NPT - 4"
PUMP - BURKS ES6MV-HT - 1.250" NPT X 1" NPT - 4"
IMPELLER: S/S, 4-Vane, CLOSED, 8"
IMPELLER: S/S, 4-Vane, CLOSED, 10"
IMPELLER: S/S, 4-Vane, CLOSED, 7"
Designed specifically to handle moderate corrosive services. 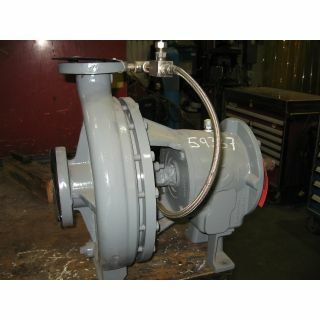 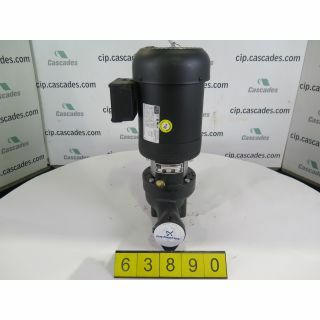 It’s ideally suited for low pressure batch process or transfer services. 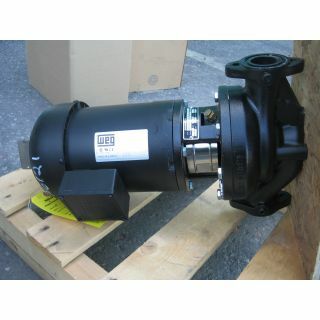 Meets strictest EPA requirements.